New Homes in Norman, Oklahoma from Home Creations. Bearing its roots as a booming railroad town in the late 1800s, Norman is now recognized as one of the most progressive cities in the state and just one of the places we love to build new homes. In Norman you’ll find a top-ranked school district, a thriving arts community and festivals to spotlight local artists throughout the year, as well as countless recreational amenities – all within a 20-minute drive to downtown Oklahoma City. Cheer on the University of Oklahoma Sooners or take in all the shops, dining and entertainment historic downtown Norman has to offer. It’s all within minutes of your front door. 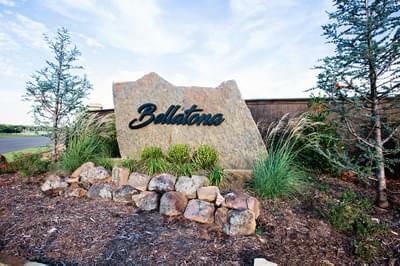 Visit one of our homes in Norman to see for yourself why it’s a metro – and state – favorite!